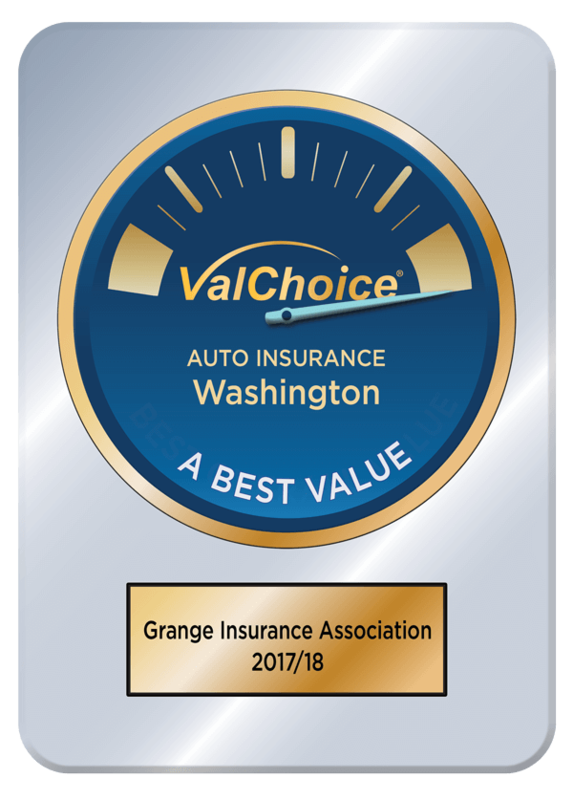 Grange Insurance Association was A Best Value for car insurance for 2017/18 in the state of Washington. Grange Insurance won this honor with a ValChoice score of 100. Fill out this form and an agent will call you back. 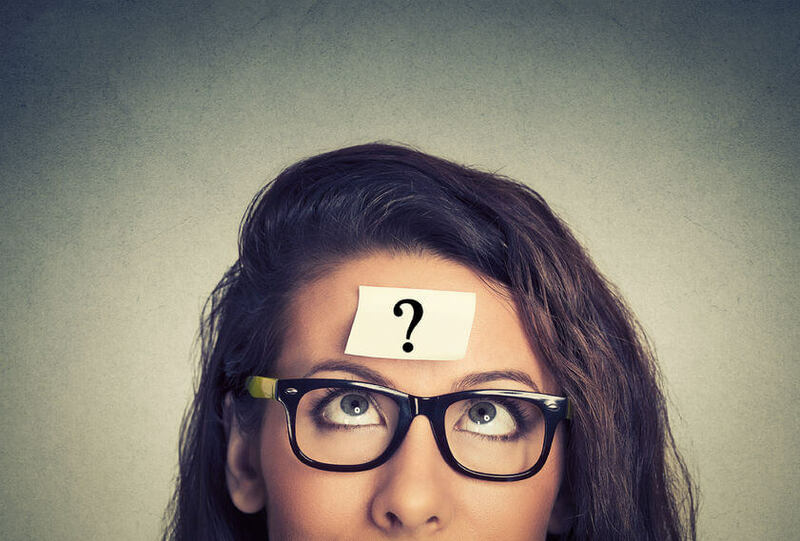 Select the type of insurance for which you want a quote or to learn more. Grange Insurance Association (GIA), was named the A Best Value for home insurance in 2017/18 for the state of Washington. Grange won with a ValChoice score of 100. The ValChoice grading system reviews nearly every insurance company, in every state. Each year we identify the best company, by state. Companies are chosen solely based on our independent, unbiased analytics. ValChoice does not receive payment for you getting a quote or buying insurance from this company. In Washington, both auto insurance prices and homeowners insurance prices are going up fast while incomes are going down. See the table below for details. The five largest auto insurance companies in Washington are shown in the table below. The market share of each company is shown in the second column. The third column shows their most recent ValChoice Score. ValChoice Scores are only presented for companies with above average performance. For the companies where the needle on the gauge is missing, you can order a free report to get the ValChoice Score. This information is presented so you can reliably compare Washginton auto insurance companies in order to understand your options for the best car insurance. Washington laws require drivers to have the minimum insurance coverage shown in the table below. The important point to know about auto insurance coverage amounts is they define the maximum amount any Washington car insurance company is obligated to pay. If the costs are more than the amount of insurance coverage you purchased, you will be personally responsible for the costs above your coverage limits. More information on how insurance coverage protects you is included below the table. Under Washington insurance laws, the costs of an accident are allocated to the driver who is at fault. This means, if you cause an accident, your insurance pays the medical bills, lost wages and cost of repairing the cars and property you damaged. If you don't have insurance, or don't have enough insurance, you are personally responsible. Bodily injury protection is a type of liability insurance. Liability insurance means it pays for the other party, not you. In the table above the minimum bodily injury coverage you can buy in Washington is specified in the first line of the table. The minimum bodily injury coverage amount you can purchase to pay the bill when more than one person is injured in an accident is shown in the second line of the table. The property damage protection that is required under Washington law is also liability insurance coverage. Property damage liability insurance pays for repairs to the other person's vehicle or property, not your own. The maximum amount the car insurance company will pay on your behalf is the coverage limit that you purchased. If you want coverage above the minimum amount, that can be purchased but is not required. Coverage for your own vehicle, yourself and your passengers can also be purchased. However, this type of accident insurance is not required by law. Instead, it's optional. Reasons you may not want this additional car insurance could be that you have an old car that isn't worth repairing if something happens. You may not want bodily injury coverage for yourself if you have a good health insurance policy. However, don't forget that when you are the driver, you need to protect your passengers too. When you take the option to buy bodily injury insurance for you and your passengers, it is sometimes called personal injury protection. Personal Injury Protection (PIP) is a type of accident insurance where your own car insurance company pays first. This is not required in Washington. Don't let the different terms confuse you. 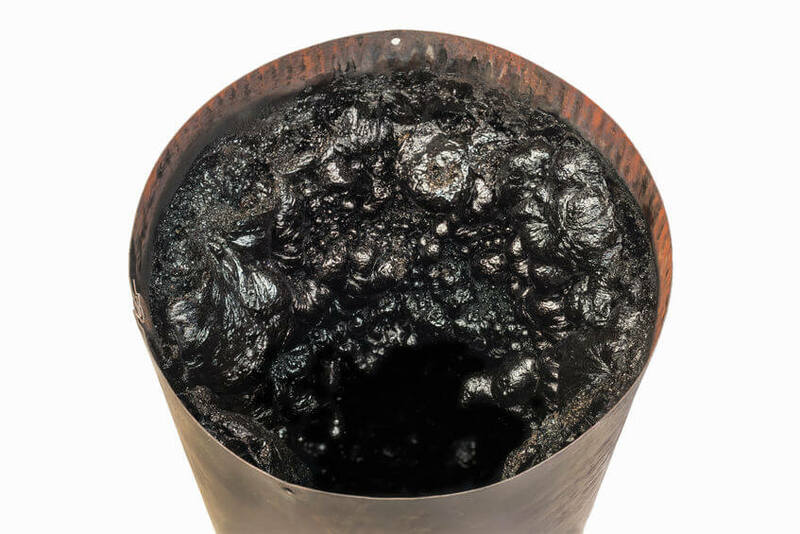 The flooding that occasionally occurs in mountain streams and rivers of Washington has many people wondering what coverage they have for a vehicle that gets damaged by floodwater. 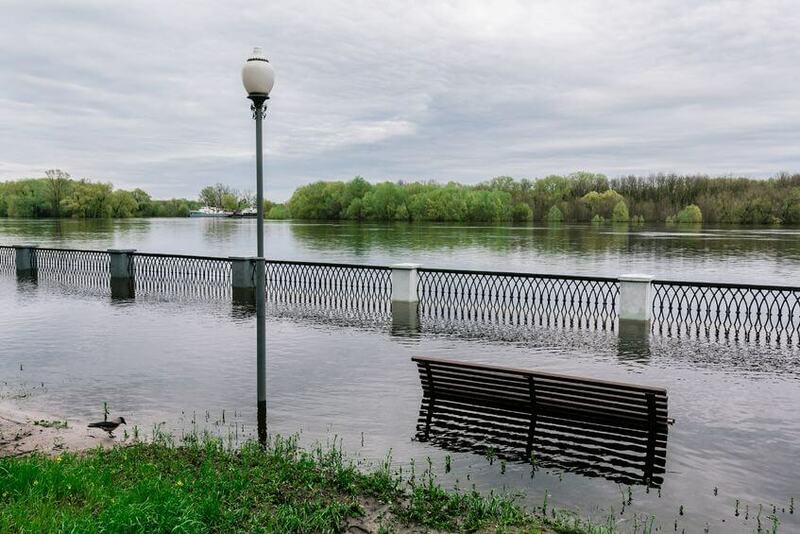 Floodwater damage protection is part of your comprehensive insurance. For more details on insurance coverage for flooded vehicles, read our blog post titled "Does Your Car Float Like a Boat? What to do if it Won't!" 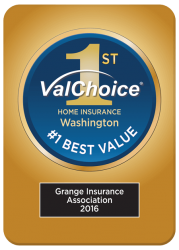 Grange Insurance Association (GIA), was named the Number One Best Value for home insurance in 2016 for the state of Washington. Grange won with a ValChoice score of 100. The five largest home insurance companies in Washington are shown in the table below. The market share of each company is shown in the second column. The third column shows their most recent ValChoice Score for homeowners insurance. ValChoice Scores are only presented for companies with above average performance. For companies where there is no needle on the fuel-gauge-style image, you can order a free report to get the ValChoice Score. This information is presented so you can reliably compare Washington homeowners insurance companies in order to understand how to get the best homeowners insurance. This calculator is an average of homeowner insurance prices across the state. 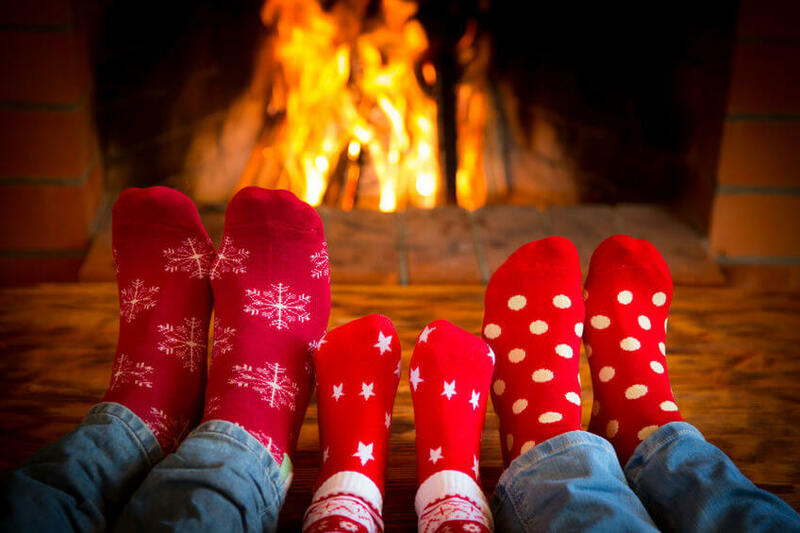 Individual prices will vary depending on factors such as deductibles, coverage and the risks associated with the specific area where you live. 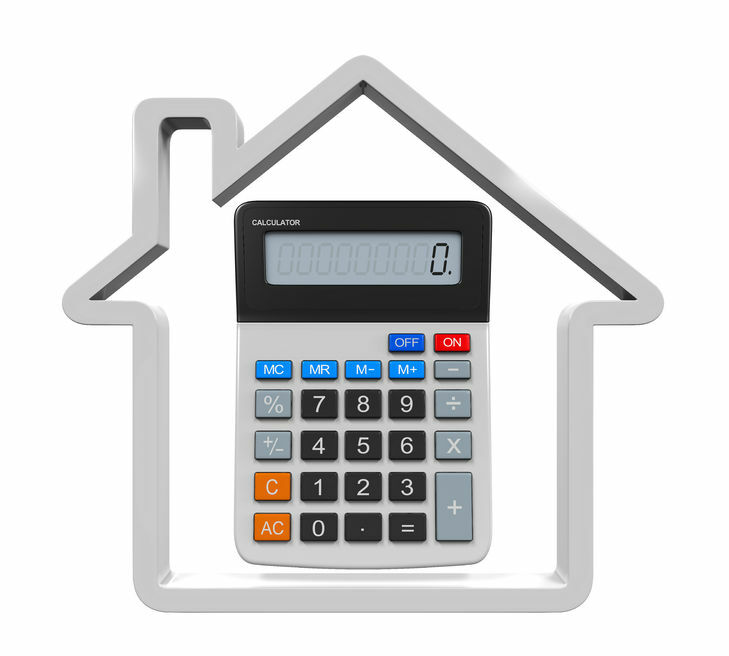 Use this calculator to estimate home insurance prices in Washington. Just enter the replacement value (cost to rebuild, not including the land). Compared to other states, the price of homeowners insurance in Washington is slightly lower than the average of all 50 states. When comparing value rather than price, the value Washington residents get from their home insurance is below average. We measure value based on what percentage of the premiums collected by insurance companies are paid out in the form of claims. We do this over several years to account for catastrophic events. For the ten-year period from 2007 to 2016, Washington residents had the 19th worst value from their homeowners insurance of all 50 states. Due to the low value of home insurance in Washington, homeowners need to shop carefully for insurance. The insurance commissioner in the state of Washington is elected by the voters of the state. Being elected by voters makes the commissioner directly accountable to the citizens. This is beneficial to consumers when dissatisfied with the performance of an insurance company. If you do not receive the service you expect from an insurer, you can file a complaint directly with the Department of Insurance. Washington publishes information on the complaints filed against insurance companies for consumers to consider when shopping for insurance. 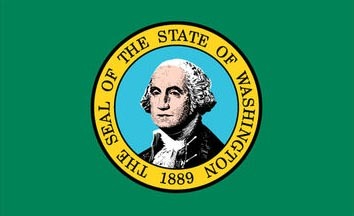 The state of Washington no longer makes complaint information available to the public. This information is available through the premium version of ValChoice reports. A summary of the driving safety laws for the state of Washington can be found with this link. The information includes a summary of the laws affecting people driving cars, or riding motorcycles or bicycles while using cell phones or texting. Also included are the requirements for child safety seats, wearing a helmet and being under the influence while operating a vehicle in the state of Washington. The Washington Statute of Limitations defines the time limit following an accident when you can file a lawsuit. Once this time limit has passed, you can no longer file a lawsuit. The Washington Small Claims Court is available for you to resolve issues, without needing to hire an attorney. This link to the small claims court provides more information, including the dollar limit of claims that can be made in this court. The Federal Emergency Management Agency (FEMA) is for disaster victims who are uninsured, do not have enough insurance coverage or are the victim of a flood.